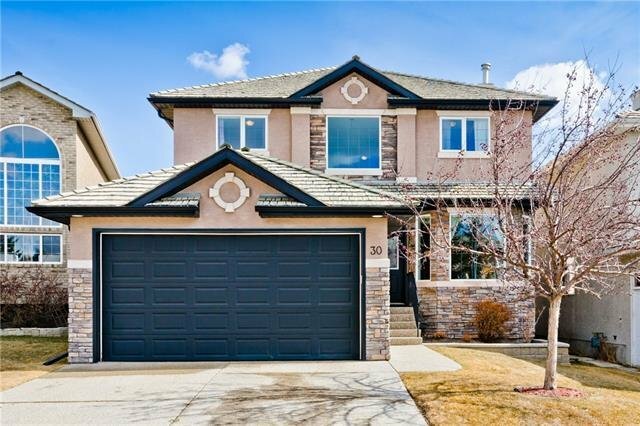 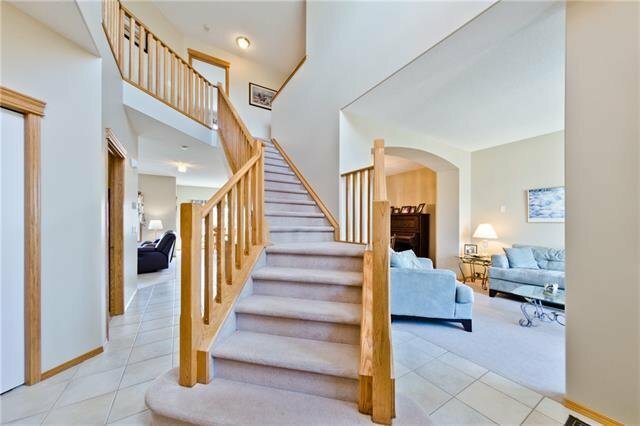 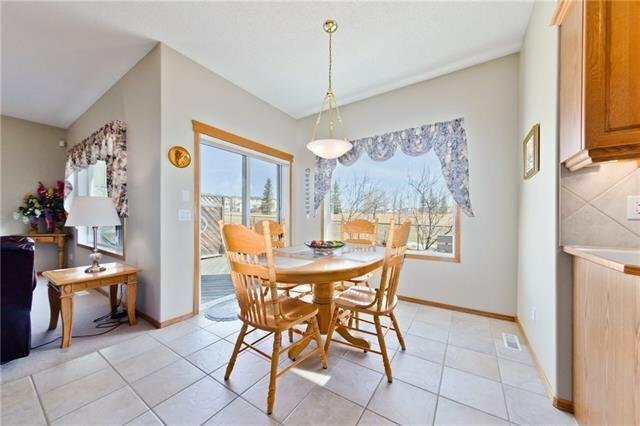 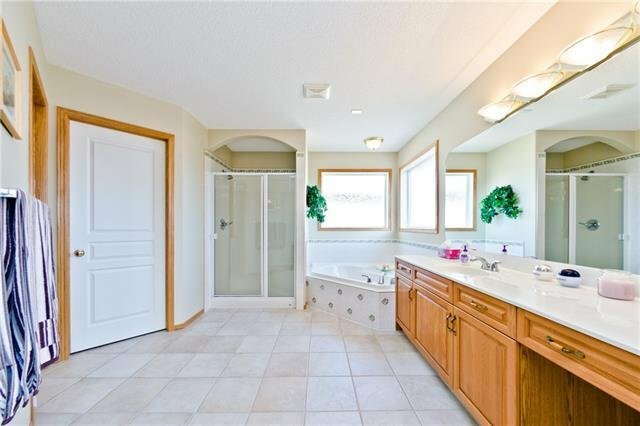 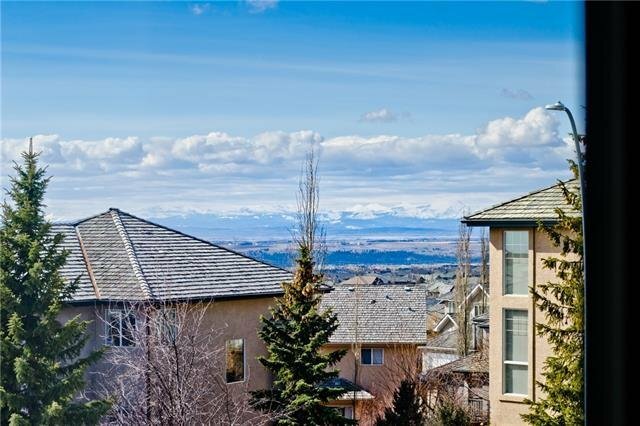 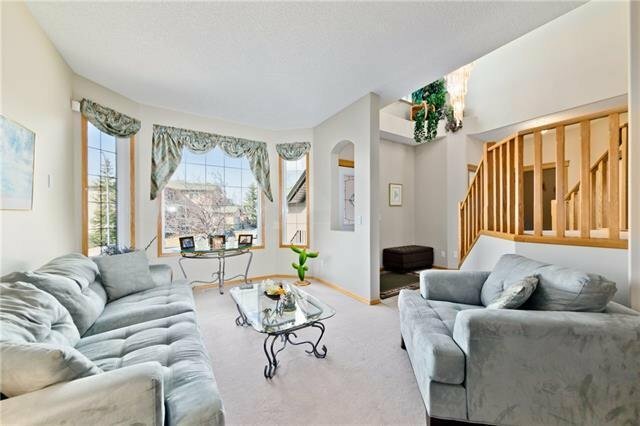 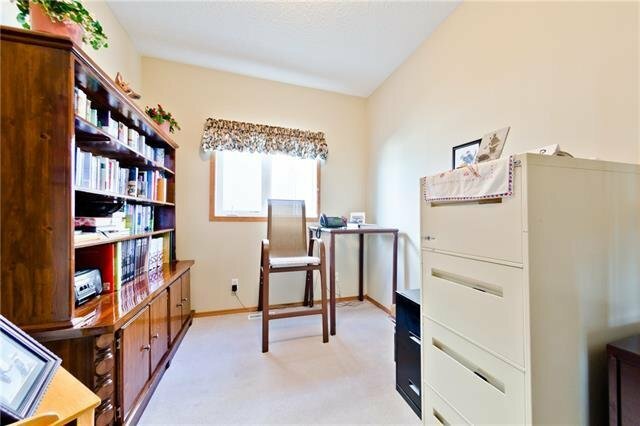 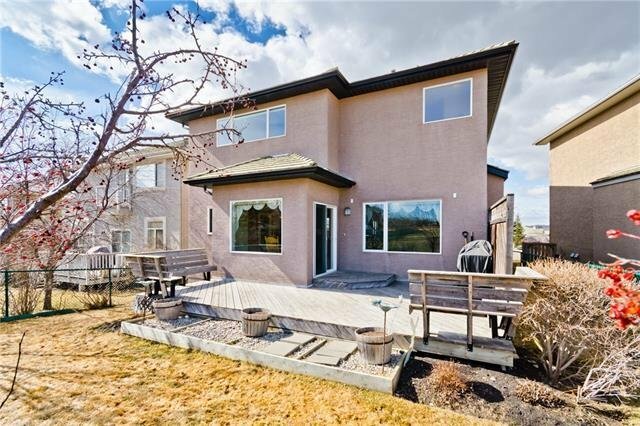 30 Royal Ridge Hill(s) NW, Calgary - 4 beds, 4 baths - For Sale Janet Preston/John (J.R.) Rogers - DISCOVER REAL ESTATE LTD. 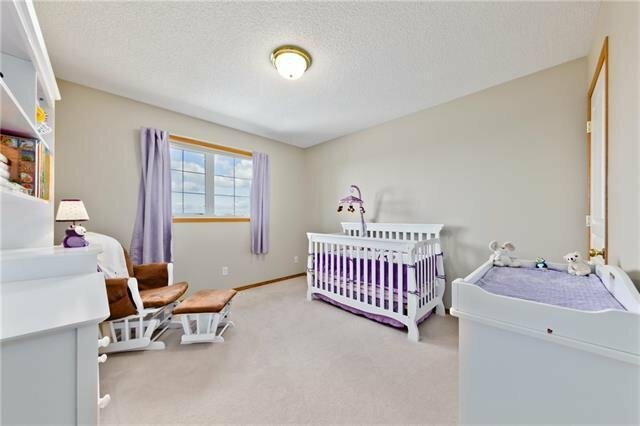 Welcome to family-friendly Royal Oak Estates! 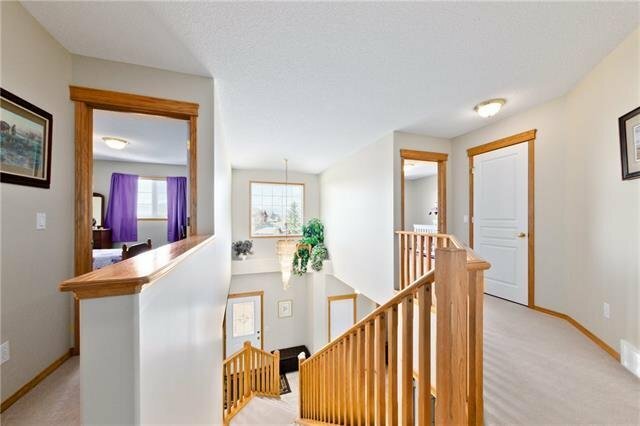 This great 2-storey Albi-built floor plan includes a luxurious living room, formal dining room, practical office, laundry room, powder room and gorgeous vaulted ceiling. 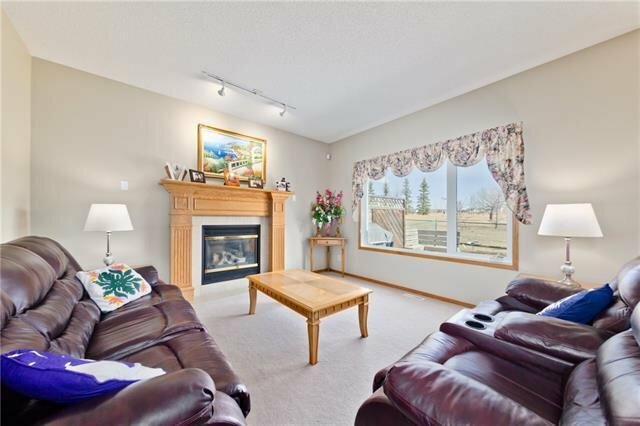 Relax by the fire in the spacious Family Room, sure to keep you warm on the coldest of nights! 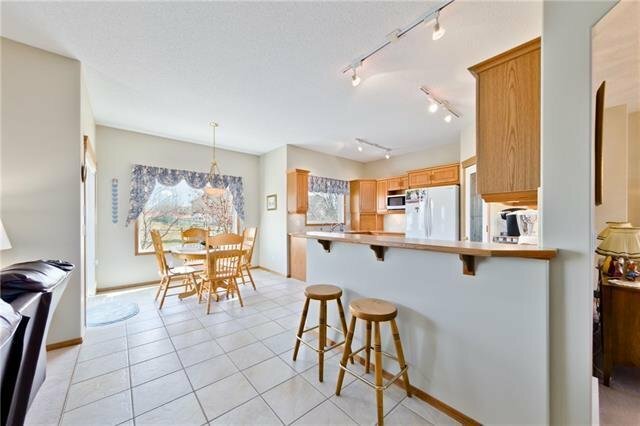 One look at the chef-ready kitchen with expansive counter space, oak cabinetry, and a cheery breakfast nook will have you hooked! 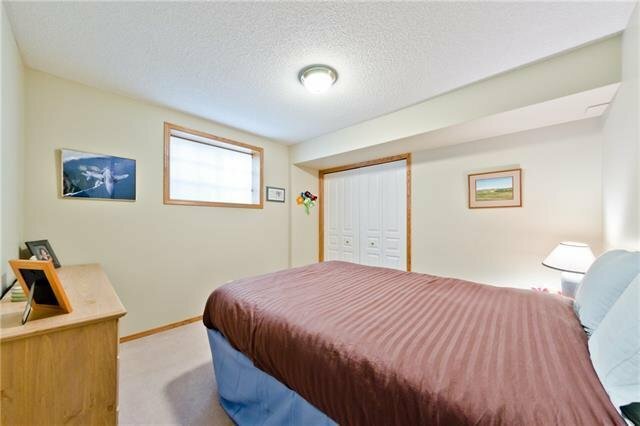 The Master retreat upstairs has a 4-pc ensuite with soaker tub and an extensive walk-in closet. 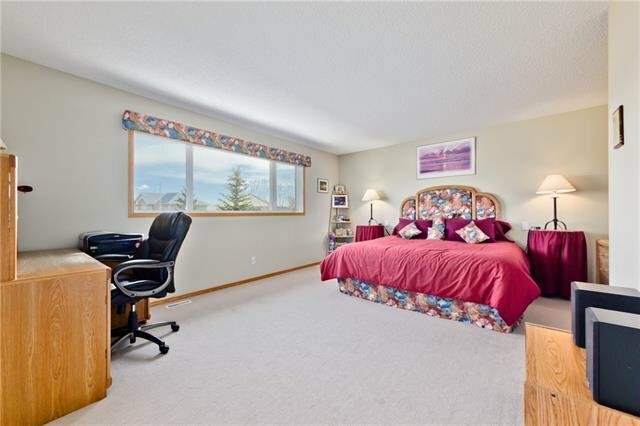 Two additional bedrooms, and 4-pc bath complete the upper floor. 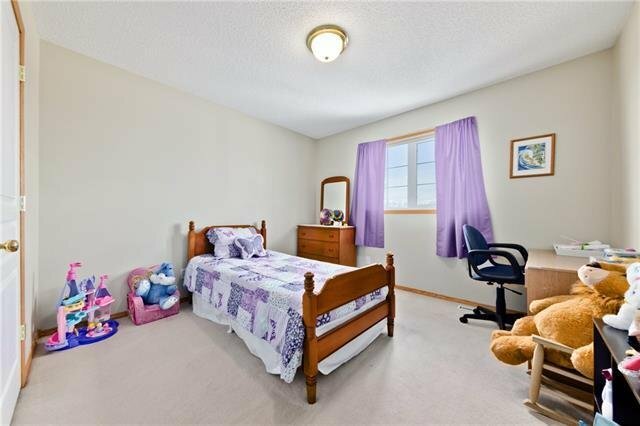 The basement includes a bedroom, developed flex room and full bath with tons of storage. 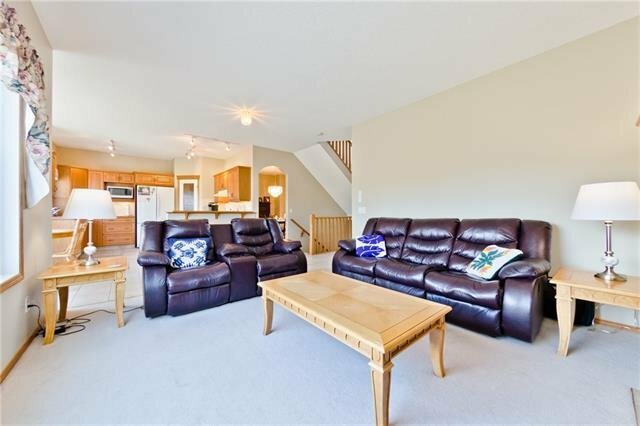 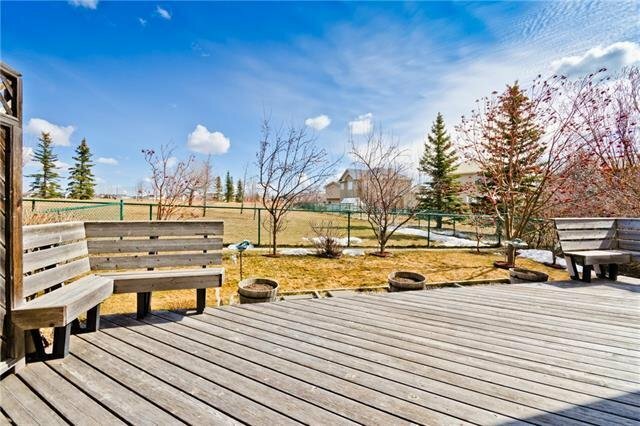 Perfect for those summer nights with a lovely landscaped yard and back deck to entertain. 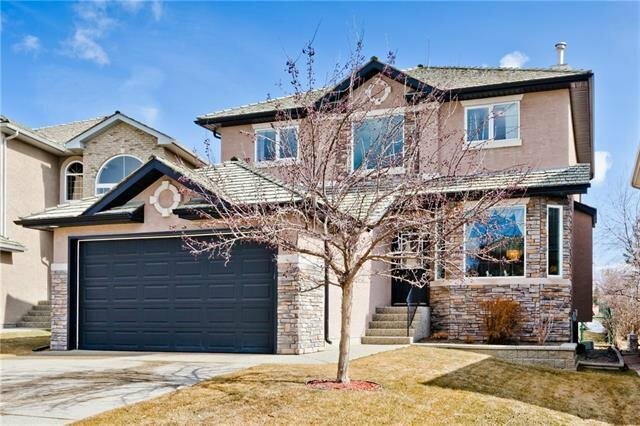 The Double-attached garage and large driveway make parking a breeze. 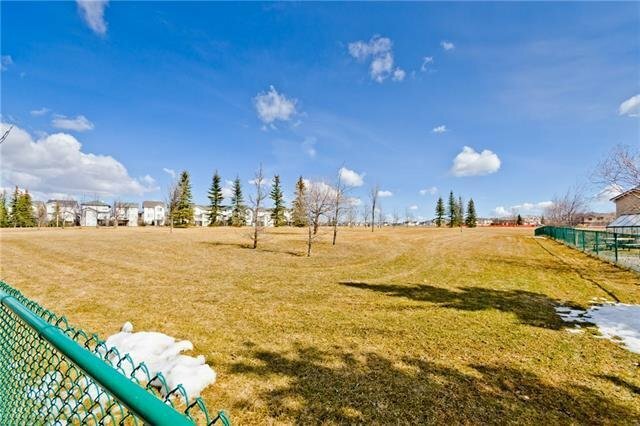 Great location backing directly onto the green space! 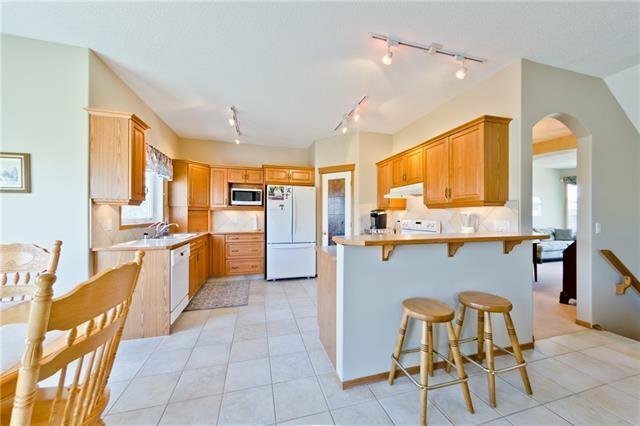 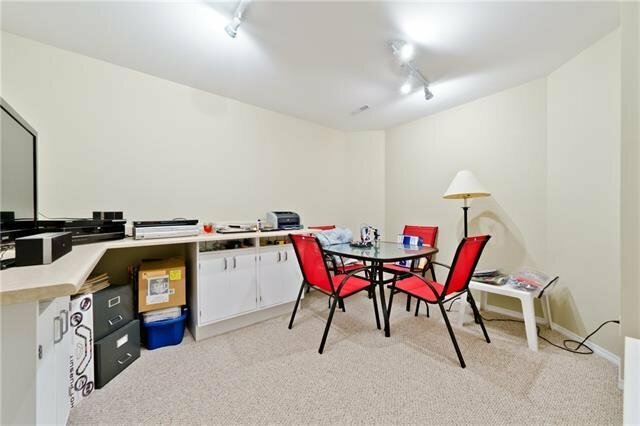 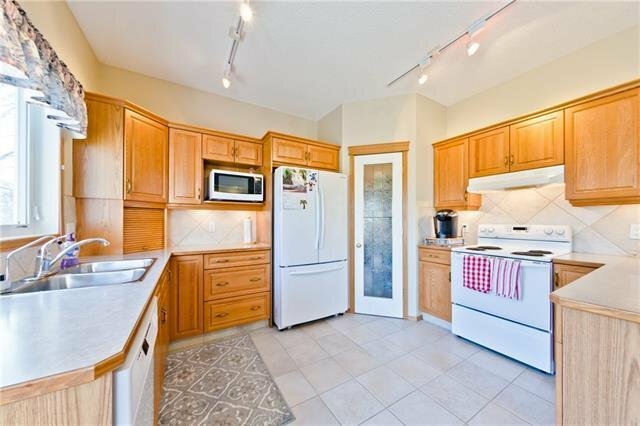 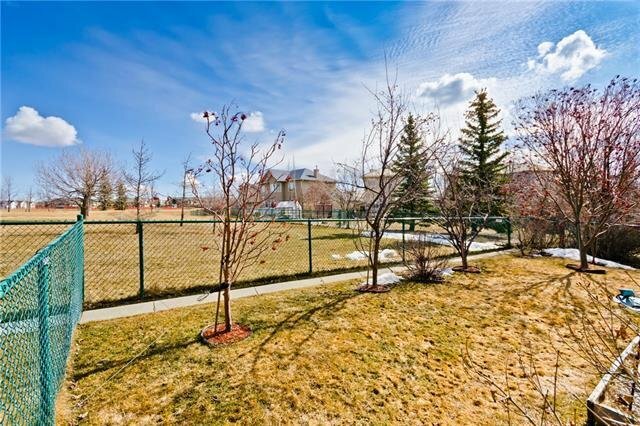 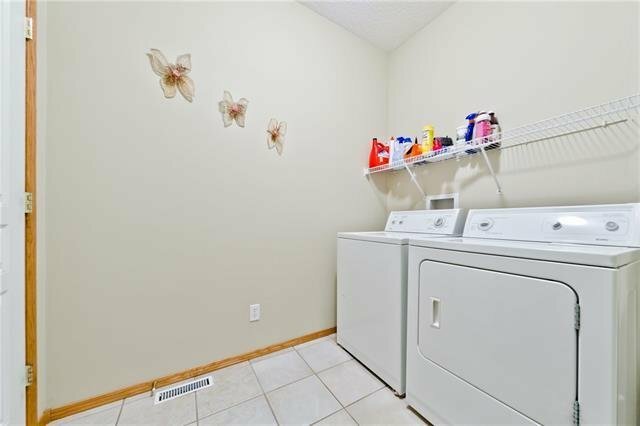 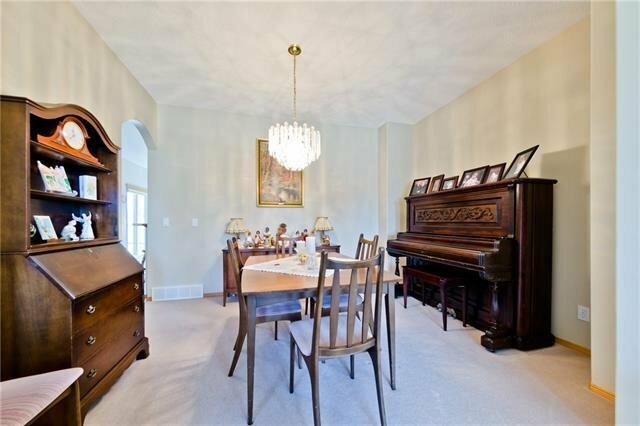 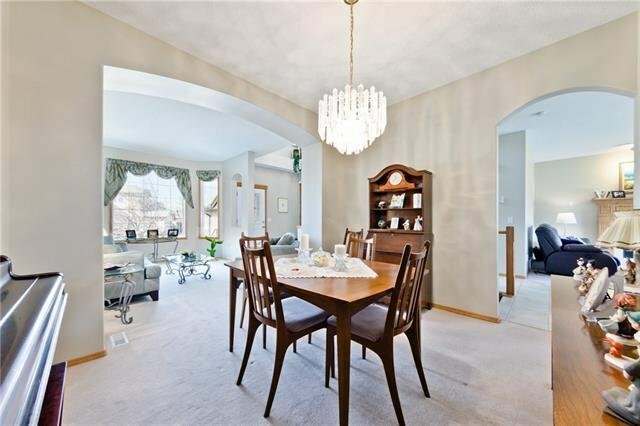 Close to schools, parks, shopping, new YMCA facility, and C-Train. 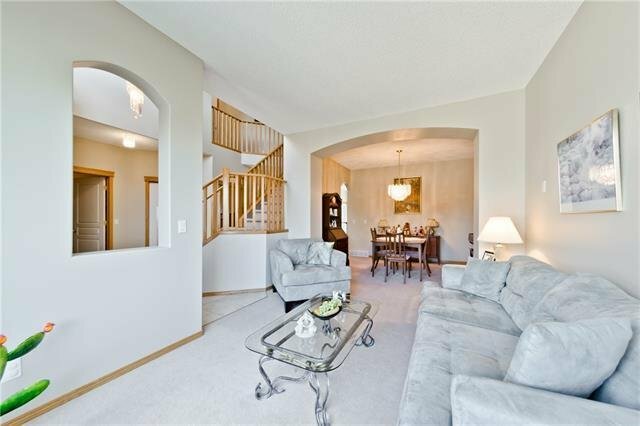 Don't miss out, book your private showing today!